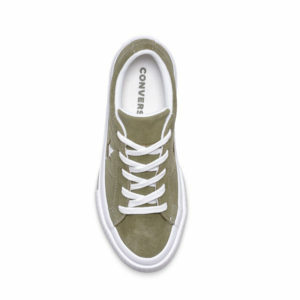 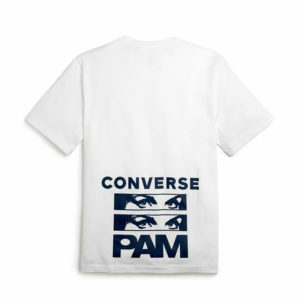 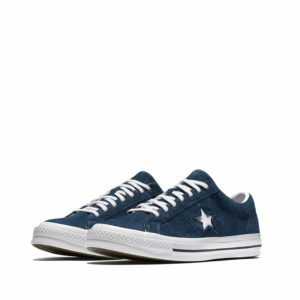 What can we say about Converse that you don’t already know? 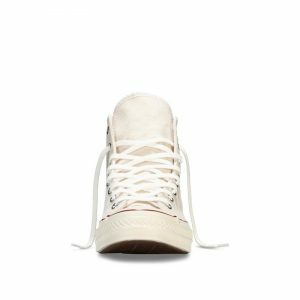 The iconic shoe started life as a basketball sneaker and has since become a worldwide classic worn by people from all walks of life. 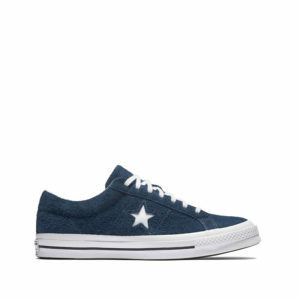 Converse has been around since 1908 & is one of the world’s oldest sports shoe companies. 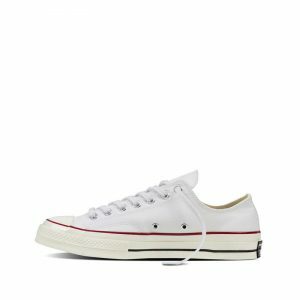 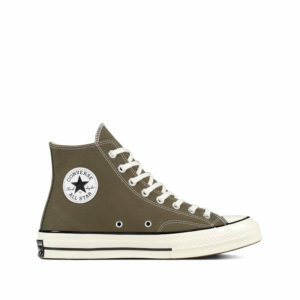 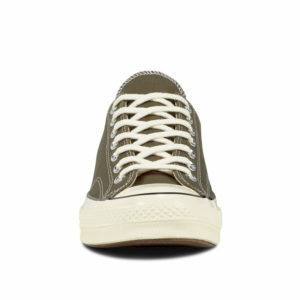 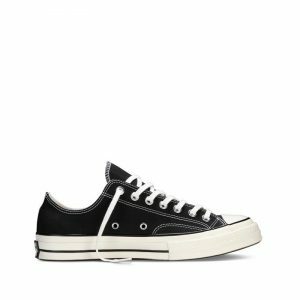 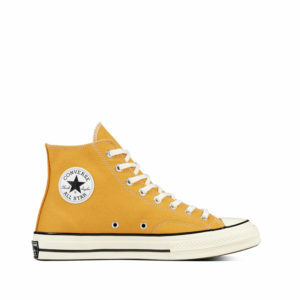 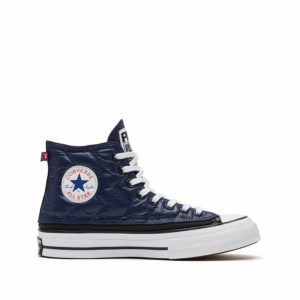 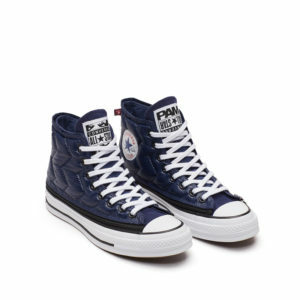 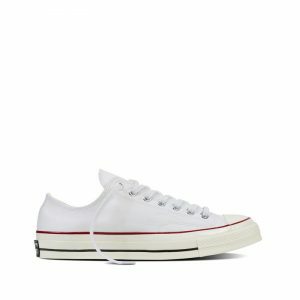 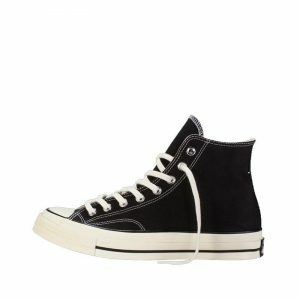 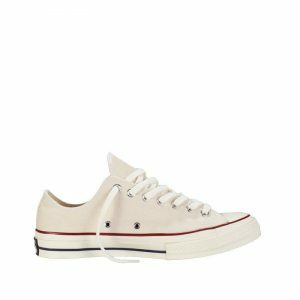 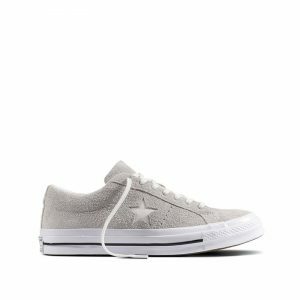 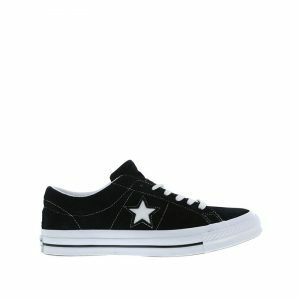 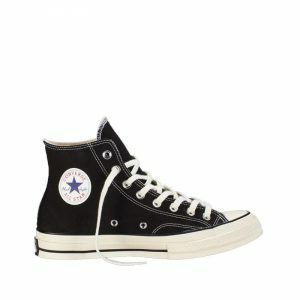 Converse’s most popular model, the All Star, is perhaps the world’s most well known sneaker. 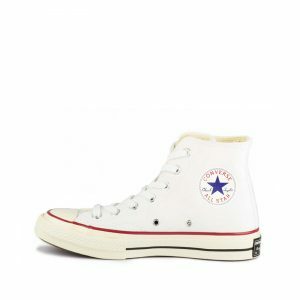 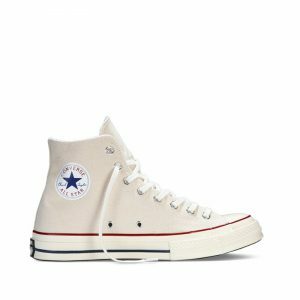 First produced as a basketball shoe in 1917, the All Star was later nicknamed Chuck’s after basketball player Chuck Taylor. 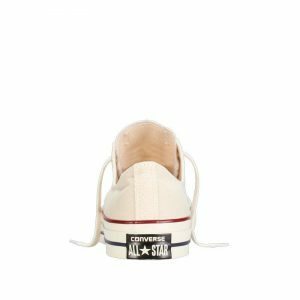 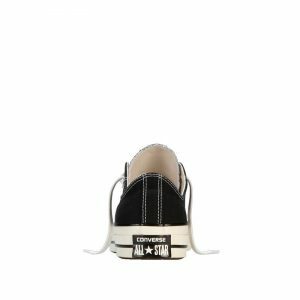 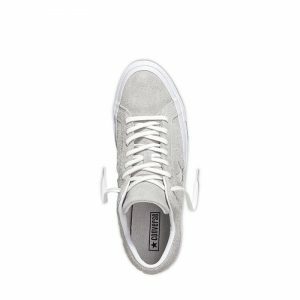 The American brand’s signature Chuck Taylor All Stars will forever be the perfect staple, executed with love and mutual understanding. 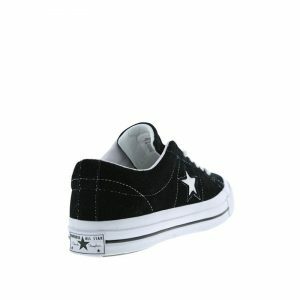 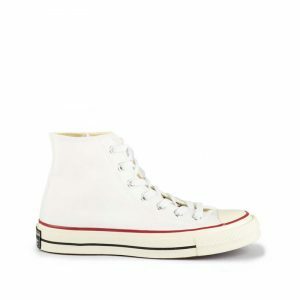 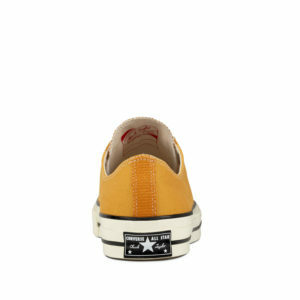 Since the 1950’s Converse All Star’s have become synonymous with youth culture all over the world.